Sean Smith was killed in the September 11, 2012 attack on the Libyan Embassy. I didn’t know who Sean Smith was, but I knew VileRat, his online gaming persona. 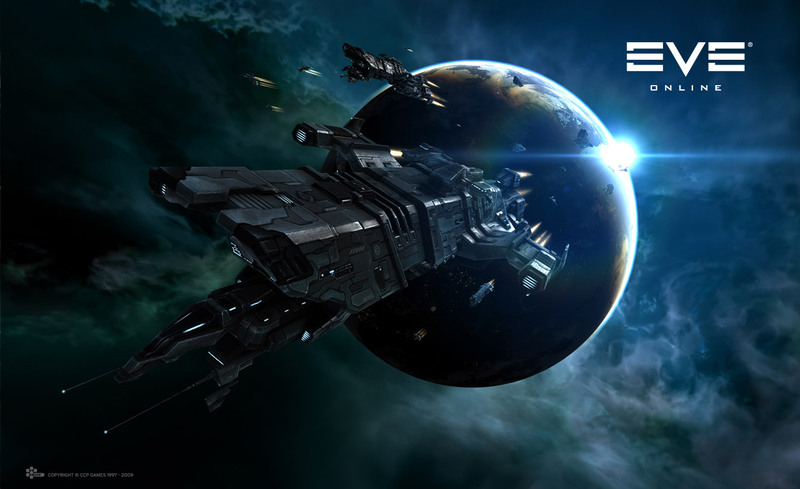 I flew with VileRat during my playtime at EVE Online and was shocked to hear of his death. Sean had a wife and two children. That’s a lot of pieces to pick up, but the online gaming community has rallied with a donation drive. I have been told many times that the people I met through Everquest, Dark Age of Camelot, Shadowbane, World of Warcraft, EVE or any number of online community forums weren’t really my friends because I never met them in real life. If you’ve played an MMO you may have heard the same thing. The community’s support of Sean and his family proves that old fashioned sentiment to be false. We make friends, and we care. It doesn’t matter how much you can give, but I encourage you to please give something. Please do it for Sean’s family.